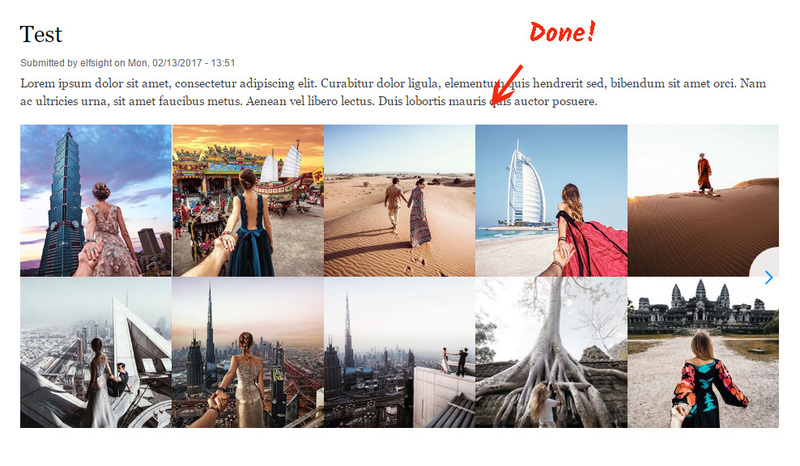 In this article, we will provide an extensive tutorial on how to install Instagram module InstaShow into a Drupal site. We will explore a high-quality cloud service with ready-made widgets for web resources – Elfsight Apps. Go through a number of simple stages to get the widget to the desired page of your website. The expected installation duration is no longer than 1 minute. 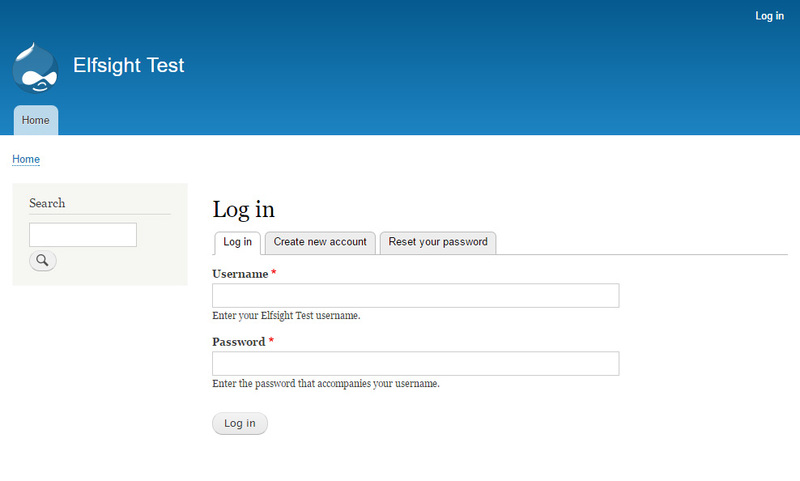 First, if you’d like to start using Elfsight web service, you have to create an account. Add only really existing electronic mail addresses and passwords to set up your profile. In case you already have an Elfsight Apps profile, please, authorize here. Our service holds a full roster of products for websites. To add Instagram feed to a Drupal website, you need to pick out InstaShow. 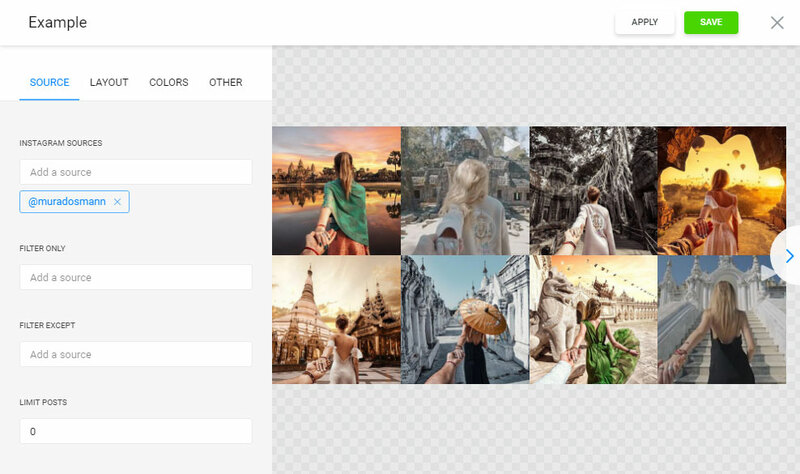 Pick out the gallery layout, styles and presentation settings to shape the module that will suit your site best. 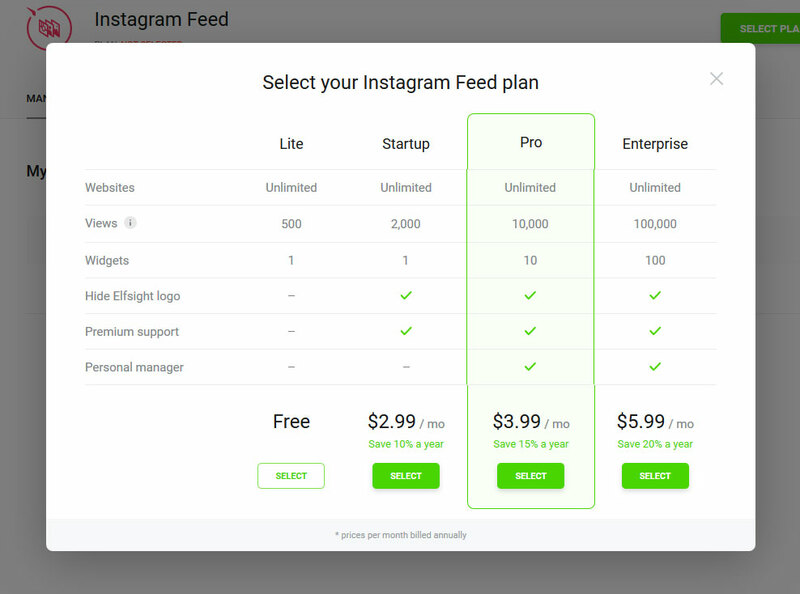 You can view all the features at the Instagram plugin page. You can select the subscription plan in the window that appears. Subscriptions range from free to universal. Analyze your resource’s popularity and press the “Select” link. The concluding stage in Elfsight Apps is to copy the feed html code by clicking on “Get” link near the widget name. Login to Drupal on the authorization page located at YourDomain/admin/. Go to «Content» tab, where all pages are available for editing. 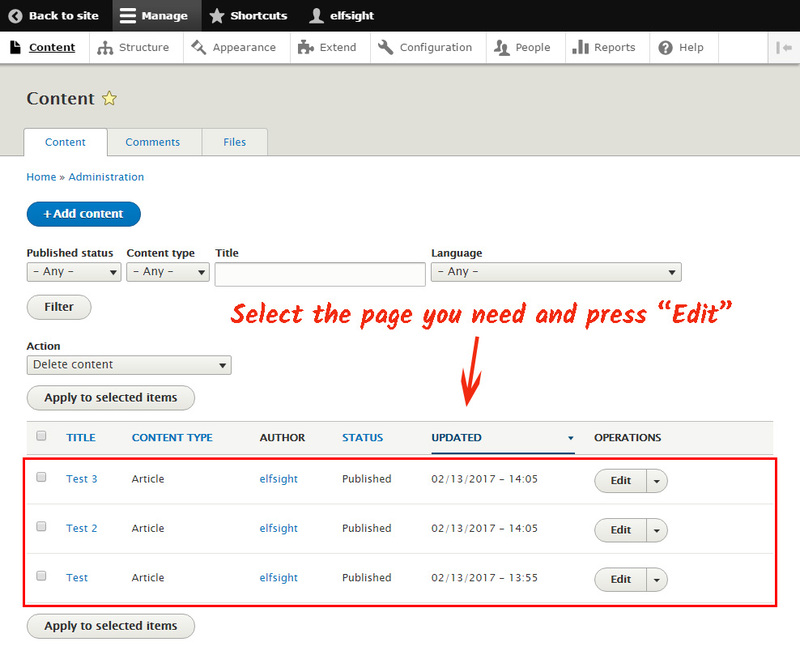 Select a page to install the plugin to, and press “Edit”. 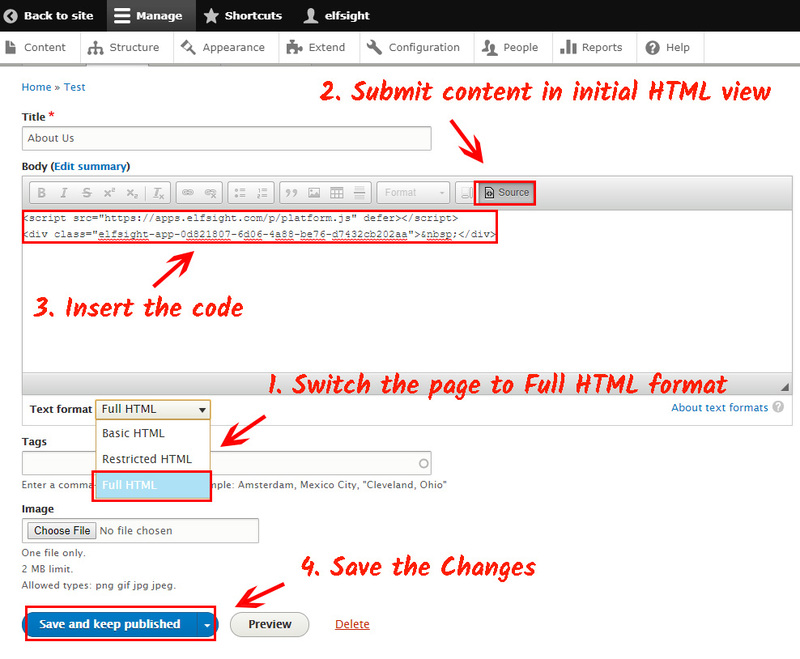 Save the changes in Drupal by pressing “Save and keep Published”. • The gallery has been installed! Go to the page to check how the gallery looks and where it is placed. You have the opportunity to improve the product design or the shown Instagram page in your profile at Elfsight Apps. After you apply the changes, they will be automatically carried out in your widget. InstaShow is a powerful Instagram picture module. Shape breathtaking portfolios by making use of our solution. Amaze your online audience with photos on your site. It is a project with cloud solutions that will help you update your platform and make your e-commerce more efficient. It only takes a few actions to display our widgets to any resource. 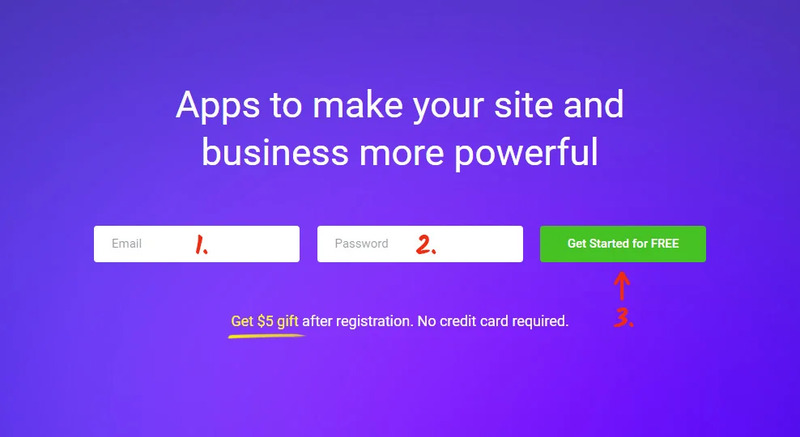 Make your website smarter using Elfsight Apps! Collect a fascinating Instagram gallery for your website for free right away!